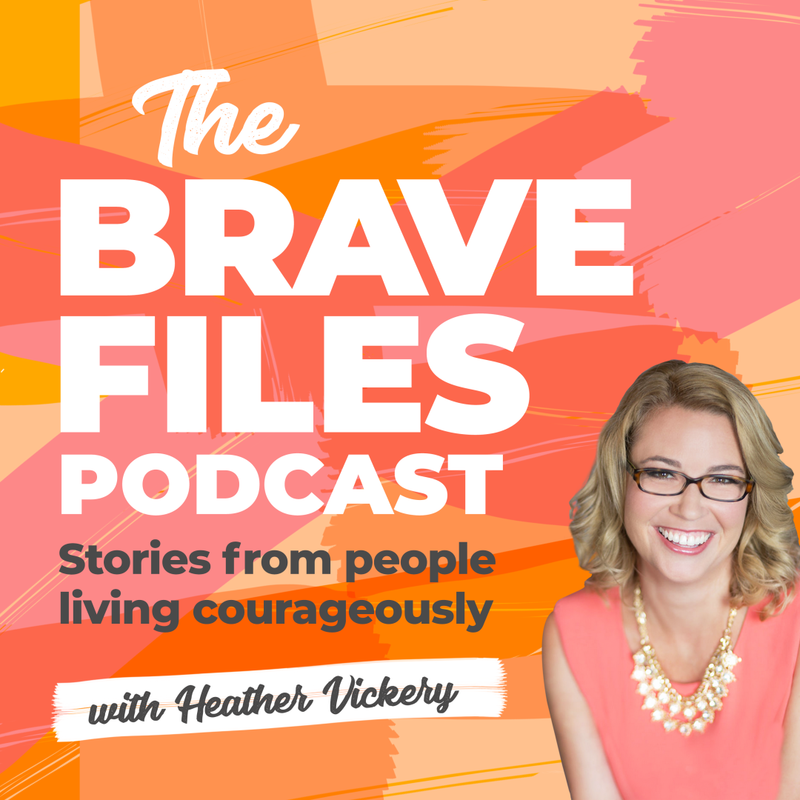 This week, Heather talks with Khim Baggett who shares her incredible story of facing both death and life at the same time. 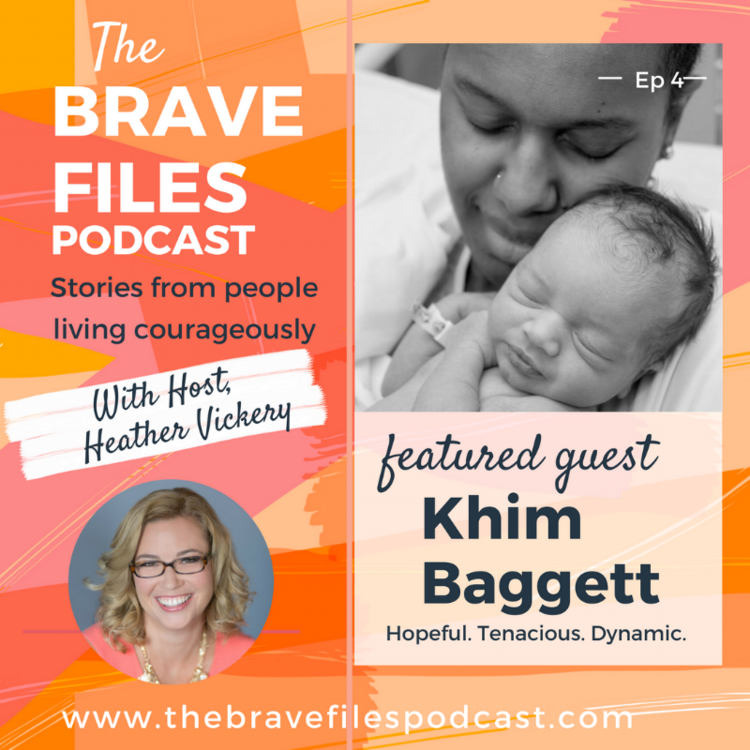 At the age of 35, and completely out of the blue, Khim was diagnosed with breast cancer. Shortly thereafter, she also found out she was pregnant with her 3rd child. Prior to finding out she was pregnant, Khim felt sure cancer would be the end of her. Something about seeing her baby’s heartbeat in the doctor’s office gave her “proof of life.” Khim knew that she and her unborn child had to beat the odds and not become a statistic – – And they did! Khim recalls the moment when she told the doctors “You’re worried about death, I’m worried about life” and decided to fight for her unborn child. Khim is a true testament to both physical and mental strength. 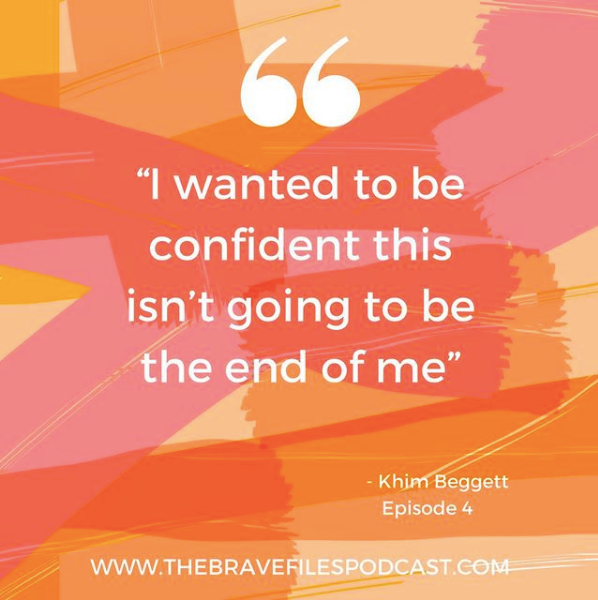 Rather than live a life in dread (an understandable emotion for such a hard time), Khim chose to use the heartbeat and life of her forthcoming child as motivation. Getting through cancer treatments wasn’t just about beating cancer it was about preserving life. Khim finished radiation treatment in October of 2017 and is slated to begin reconstruction this May. Go get ‘em, Khim and baby Yuri is celebrating her 1st birthday today (April 19, 2018). Happy Birthday, Yuri! Don’t sweat the small stuff but don’t take things lying down either! 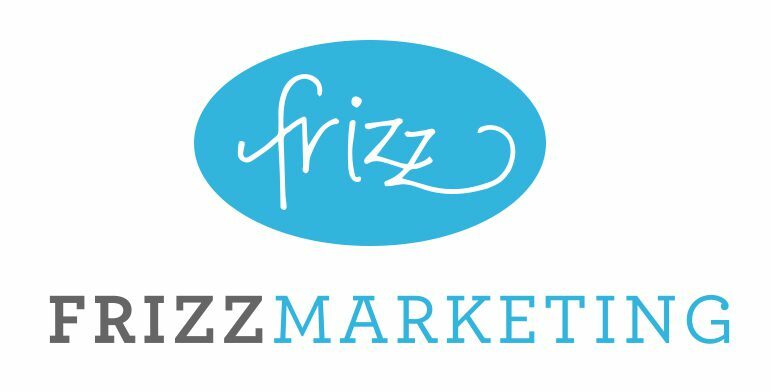 Live in the moment – push your kid in the grocery cart once in a while! Surviving difficult experiences gives you a brand new perspective. Believe it or not, there is a charity that supports women who are in the same situation Khim was in! 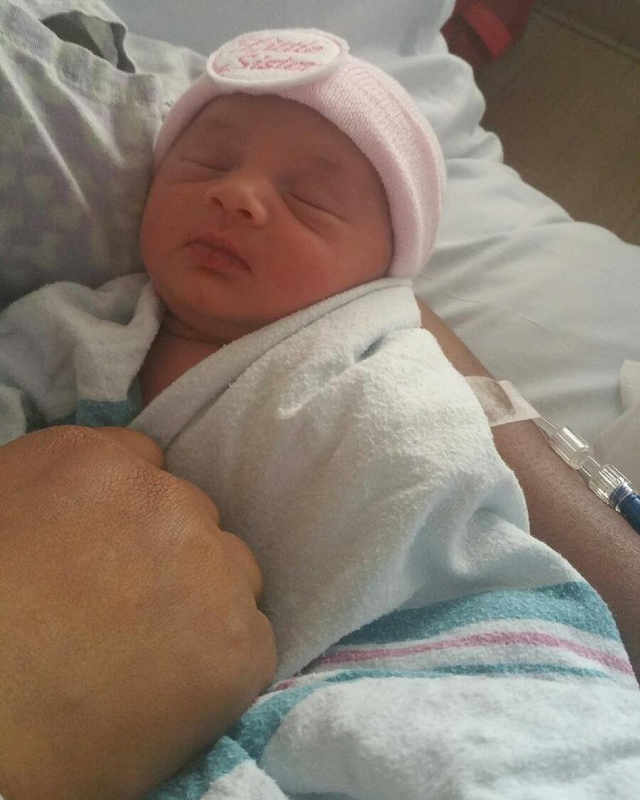 Hope for Two helps pregnant mothers who also are dealing with cancer. I am kind of a walking paradox, I am shy and outgoing, social, but also fond of alone time. I am fascinated with fitness and nutrition, but can’t turn down a chocolate chip cookie or good french fries. Seriously though, I am just a girl- woman who loves Jesus, a daughter who loves her family, a wife and mama loving my squad to the best of my abilities. 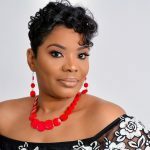 Amid all this I’m navigating life with a new perspective after a surprise diagnosis of breast cancer at 35 years young while pregnant, doing my best to be more than just a cancer survivor but a thriver. Sharing my story in hopes that it will encourage someone out there who’s battling this beast called cancer. 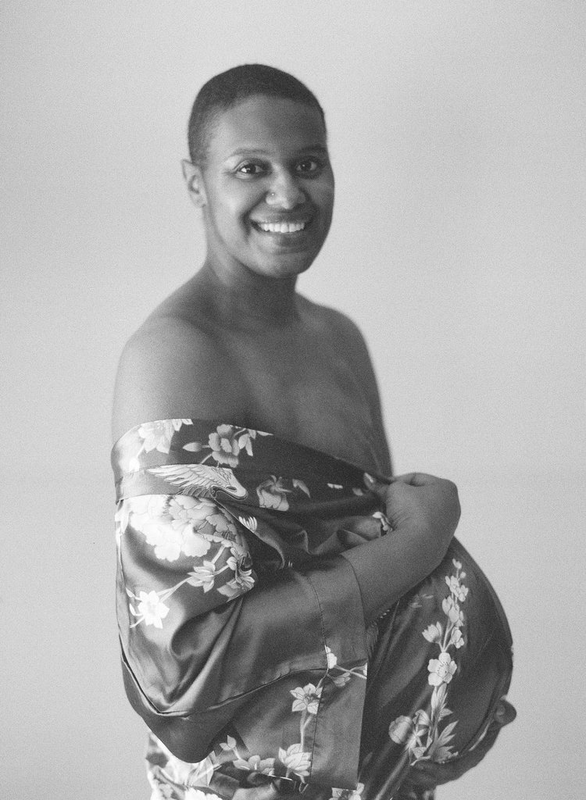 Khim posed for maternity photos after undergoing a double mastectomy. What a beautiful photo! 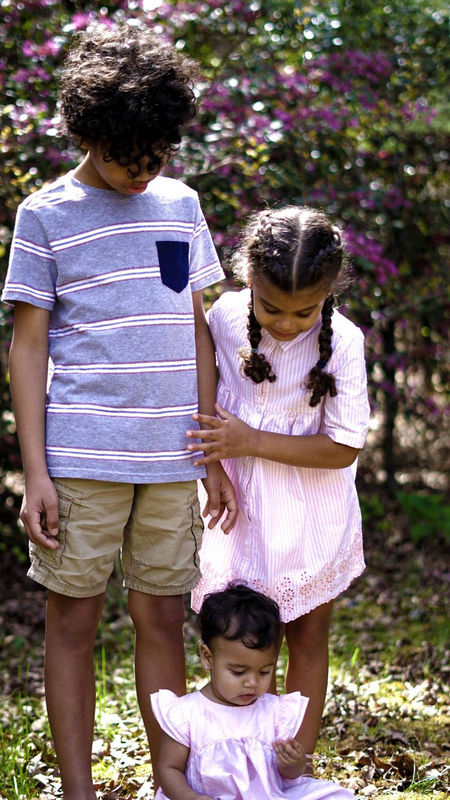 All three of Khim's adorable kids, Owen, Micah and Yuri. 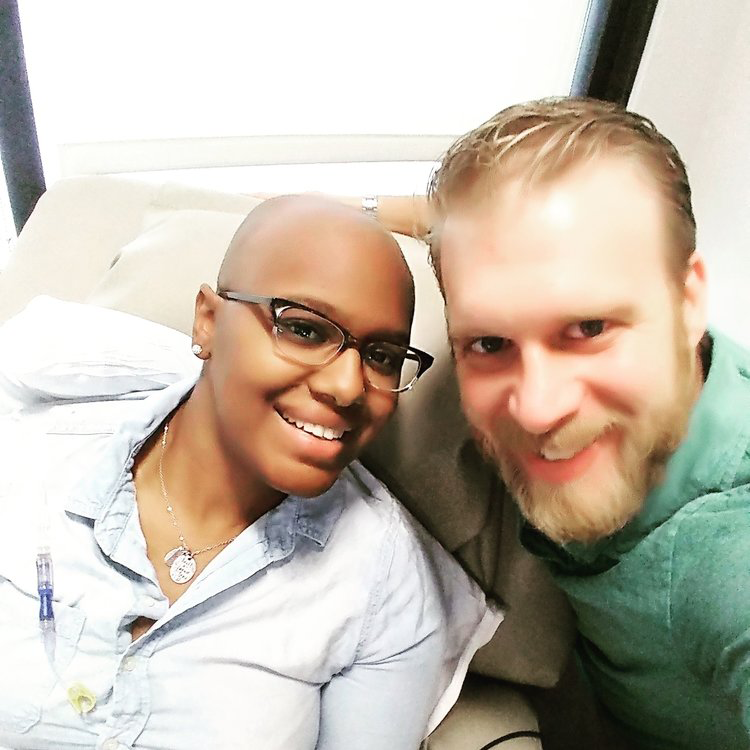 Khim and her husband, David, during a chemo treatment. 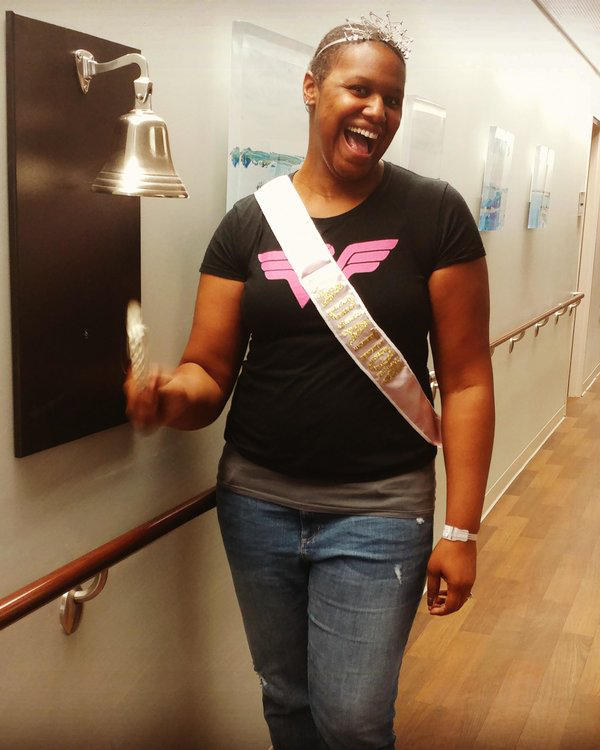 Khim rings the bell after getting the news she was in remission!